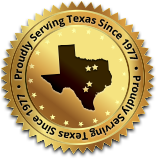 Roofing Company Fort Worth TX - Roof Repair | Mid Cities Roofing, Inc.
Roofing Solutions for All of Dallas's Homes and Businesses. Mid Cities Roofing, Inc. is your number one choice for residential and commercial roof installation jobs! 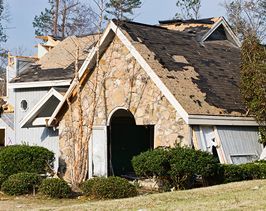 Our experienced team provides a wide variety of roofing repair services, including shingle replacement and much more! We offer beautiful external renovation services for residential and commercial buildings alike! You Can Count on This Staff for Anything! Mid Cities Roofing, Inc. is our customers’ number one resource for roof replacement, repair, renovations and ventilation services. 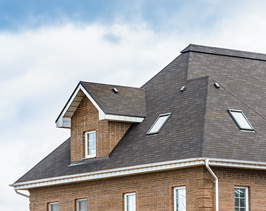 Our team has completed every type of major roofing project, from single-family homes to large corporate headquarters. We use many different materials, from composition (asphalt shingles) to wood, metal and single-ply membranes. We only employ the best roofing contractors and use the highest quality tools to ensure that your roof stays put for years to come. Our team of insurance claim specialists is here for you, your family and your employees when you need us the most! In the wake of a major storm, ensuring that your home or business is secure from additional threats is extremely important. Dealing with your insurance company is also a necessity, but can be stressful and full of uncertainty. At Mid Cities Roofing, Inc., we work directly with your insurance company so you can sit back, relax and enjoy your new roof!